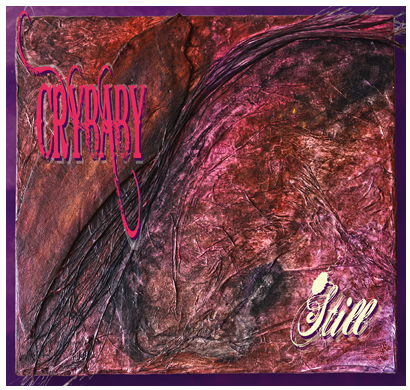 In 1996 Toronto alt-country band Crybaby released their sole recording, Paintings (produced by Peter J. Moore). The band lasted just four years, but won critical acclaim with Toronto's Eye Magazine placing the album alongside offerings from Lyle Lovett and Blackie & The Rodeo Kings as one of the Top Three Country Albums of 1996. The band also elicited kudos south of the border, specifically at Austin's South By Southwest Music Festival. Among the many positive reviews, Nashville Scene writer Michael McCall characterized their music as "tangy country soul" and called Crybaby one of the "notable moments" of the festival. Lead singer and songwriter Rae Billing has a voice described as "honest and pure, assured and desperate at the same time" and "shiver-inducing;" her lyrics and music as "full of wide open spaces and bittersweet emotions," and "late night, pan-Americana rootsy songs... handled with gutsy femininity." After Crybaby, Rae went on to record three albums under her own name with a number of Canadian powerhouse musicians. Her 2001 'solo' album was praised. On his cool Top Ten list of 'Anti-Hits', the Toronto Sun/CANOE's John Sakamoto placed "Walking In A Dream", the closing cut, as number three, describing it as "a heartbreaking rumination on a mind 'slipping sideways.'" Her 2008 recording, Blue Black Night, again received critical acclaim, with CBC Radio's Jeff Goodes choosing it as his top Pick Of The Month. And 2013's Walls and Fences was chosen as the monthly Number One Album by Canada's respected national roots magazine Penguin Eggs, describing it as "captivating from start to finish". 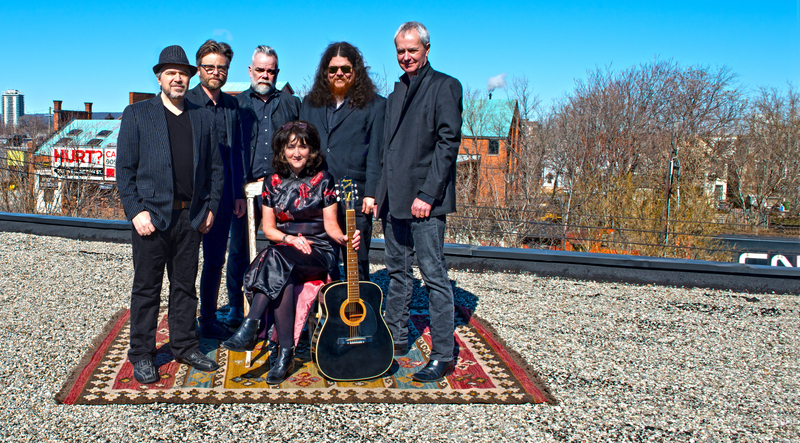 Late in 2016, Rae brought Crybaby back together to play two 20 year anniversary shows. 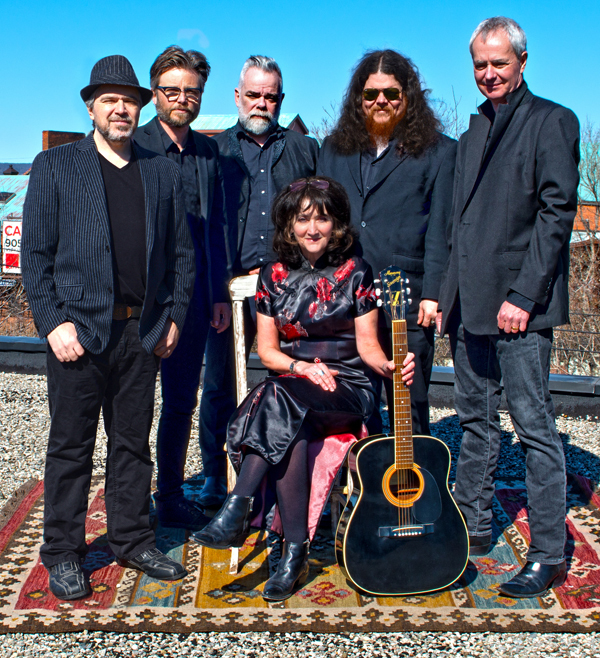 Alongside Rae, the reunited band includes Steve Koch (Ron Sexsmith) on guitar and Lucky Pete Lambert (Kensington Hillbillies) on drums and backups with the addition of respected Hamilton musicians, Andrew Aldridge (Sarah Slean) on guitar, Greg Brisco (Junkhouse) on keys and Scott Bell (Dinner Belles) on bass. With the music sounding so good, they went back in the studio to do their version of the renowned Bobby Gentry single Ode to Billie Joe. While the music was flowing, they couldn't resist recording one of Rae's songs... and that led to recording ten more of her songs. The album, Still, due for release in April of 2018, Crybaby (redux!) is stronger than ever. Between Crybaby projects, Rae released three albums. In 2001, again working with noted Toronto producer Peter J. Moore, Rae recorded her eponymous album. The result was highly praised. On his Top Ten list of 'Anti-Hits', The Toronto Sun/ CANOE's John Sakamoto placed "Walking In A Dream", the closing cut from the album, as number 3, describing it as "a heartbreaking rumination on a mind 'slipping sideways.'" "Billing's voice is a remarkably fluid and expressive instrument, honest and pure, assured and desperate at the same time." Greg Quill, Toronto Star. "There are not many albums that catch you by the throat as this one does... Blue Black Night is such a rare moment." Freddy Celis, Rootstime, Belgium. 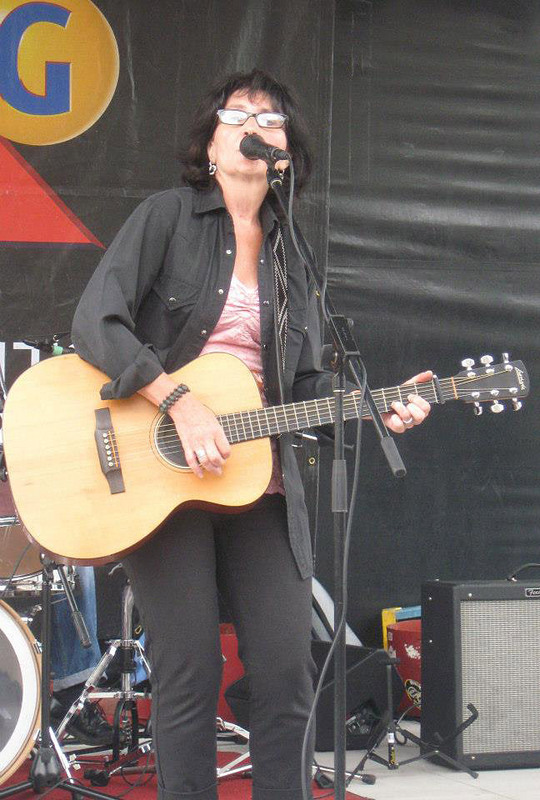 Then, in 2013, Rae, working with her band at that time, the multi-talented Unpayables, created Walls and Fences. The Unpayables consisted of Matt Coleman on violin/fiddle, Andrew Aldridge on electric guitar, K. Michael Hickey on electric and upright bass, Nick Burson on drums, plus the talents of Ed Roth on accordian and organ, producer Michael J. Birthelmer on piano and guitars, and Wayne Krawchuk on backups. Walls and Fences was chosen as the Number One Album of the Month by Penguin Eggs magazine and described as "captivating from start to finish."